We cover the supply and fitting of complete central heating systems or just boiler replacements. We upgrade existing systems to meet new building regulations. 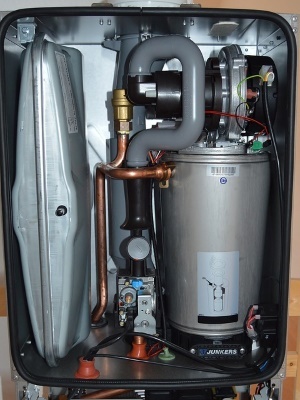 Specialists in converting from system to combination boilers. Boiler servicing, fire servicing and water heater servicing. Gas safety checks as well as landlord certificates and essential heating system flushing. If the service you are looking for isn’t mentioned above, please give us a call on 01132 708738 to see what we can do for you.